To see our breakfast menu, click here. For a lunch menu, click here. 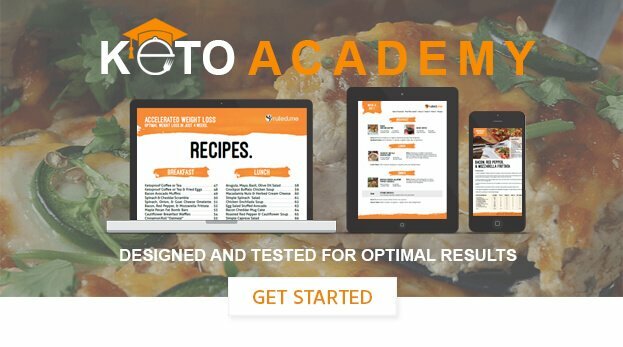 Need a keto snack? Check out our snack recipes. What about keto dinner? Here’s our dinner menu. Feel free to have one of our delicious keto sides with your dinner as well. And don’t forget to make your meal even better with some keto-friendly condiments. Last but not least, if you saved some room for dessert, take a look at our dessert menu.